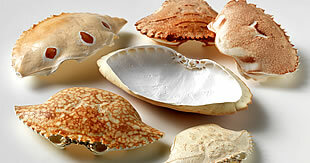 We are a specialist sea shell processing company. 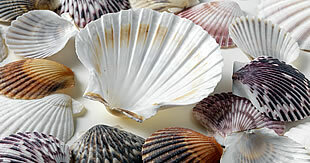 We have been supplying natural sea shells to the food industry for the presentation of food since the mid-1980s. 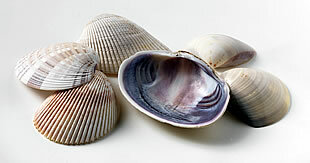 We currently supply well over 120,000,000 sea shells per annum to customers all over the world. Sea shells are our core and only business, we do nothing else. We work extremely hard to consistently produce a high quality, sustainable product to give our customers continuity of supply, confidence and peace of mind. Our main markets are Europe, the USA and the UK but we are always looking to develop new markets. We are already growing our business in both Latin America and Asia and we are very open to other opportunities wherever they may appear. We ship large quantities of shells all around the world. Learn more about the logistics involved. Learn more about the care taken to guarantee the quality and cleanliness of all our products.